Name servers are more than just an A record. You need to create a name server record with Domain Registrar. Verifying name servers are not easy for many TLD, you have to trust your domain registrar. Only they can verify name server creation with Extensible Provisioning Protocol (EPP) commands. 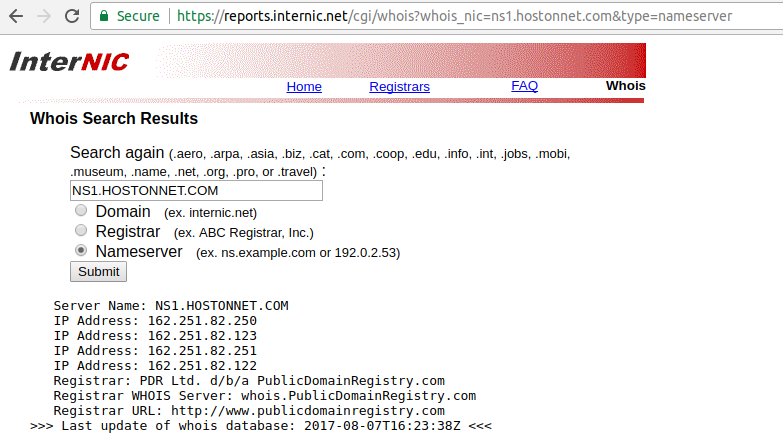 You can also use whois command to do the same.